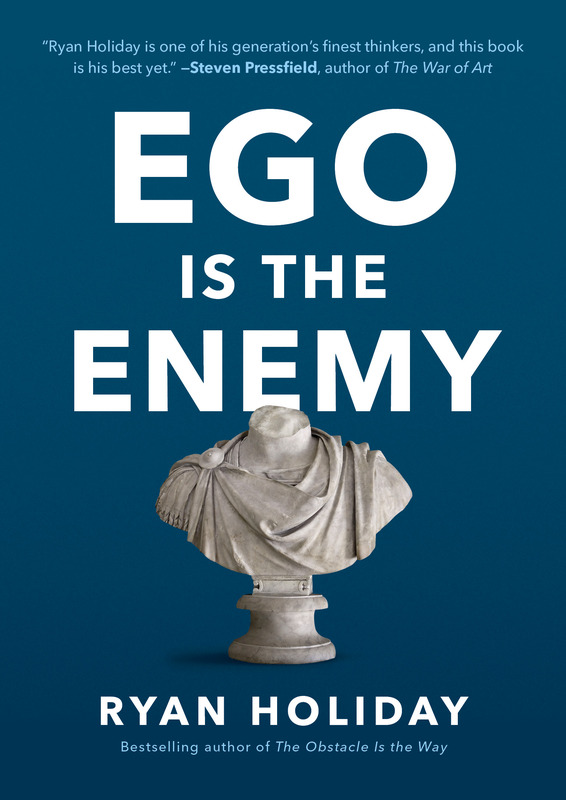 While the history books are filled with tales of obsessive visionary geniuses who remade the world in their image with sheer, almost irrational force, I’ve found that history is also made by individuals who fought their egos at every turn, who eschewed the spotlight, and who put their higher goals above their desire for recognition. Ryan Holiday is a strategist and writer. He dropped out of college at nineteen to appren­tice under Robert Greene, author of The 48 Laws of Power, and later served as the director of mar­keting for American Apparel. His company, Brass Check, has advised clients like Google, TASER, and Complex, as well as many prominent bestselling authors. Holiday has written four previous books, most recently The Obstacle Is the Way, which has been translated into seventeen languages and has a cult following among NFL coaches, world-class athletes, TV personalities, political leaders, and others around the world. He lives on a small ranch outside Austin, Texas.